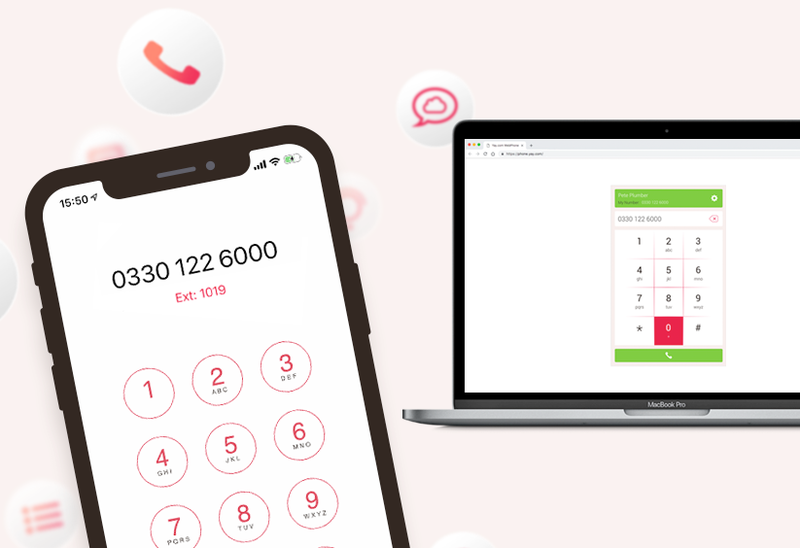 Power users at Yay.com now have even more free and inclusive features under their belt, as they add "Dial by Extension" and "Repeat Routing Option" as new Call route IVR modules. Dial by Extension allows users of Yay.com to inject a new module into their call routing anywhere they like to let callers hear a message (or not!) of their choice, then enter the extension they wish to dial. 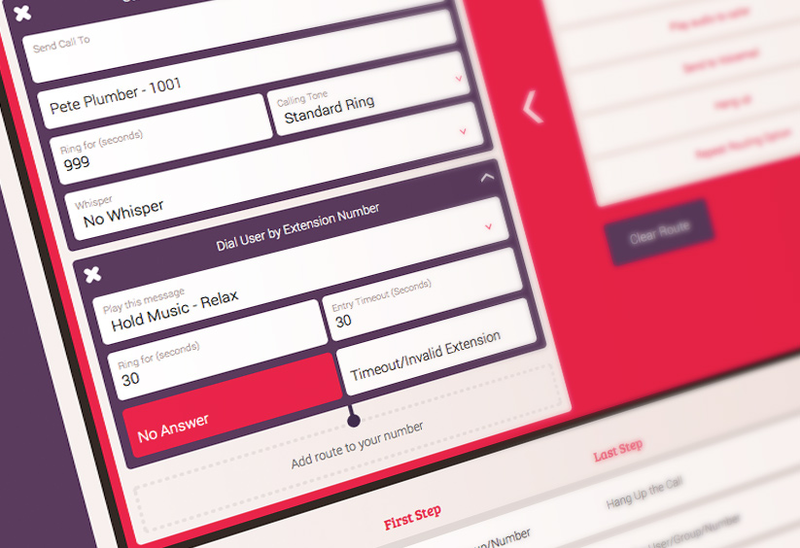 The Repeat routing option now allows users to create loops in their call routes. 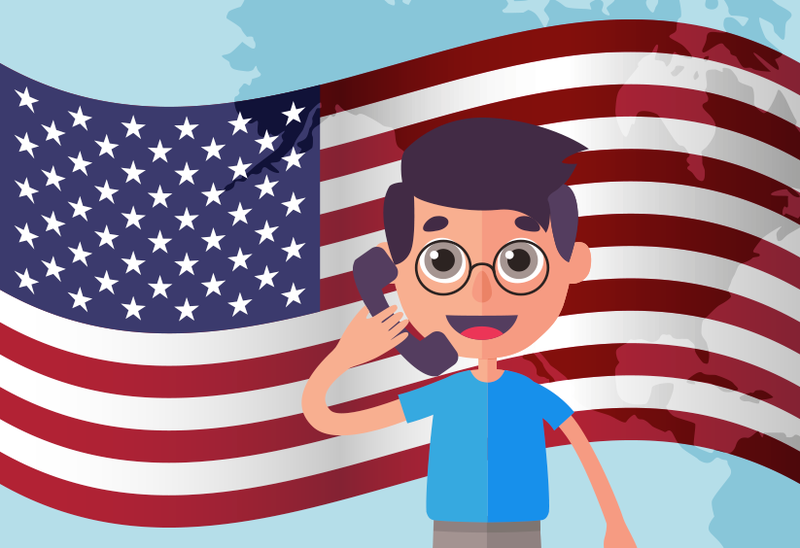 Want to dial a number for 15 seconds, then play a message to let the caller know that you know they’re waiting…then dial a number for 15 seconds, then play a message to let the caller know that you know they’re waiting…and so on until the call is answered. No problem with repeats; that can be done now. 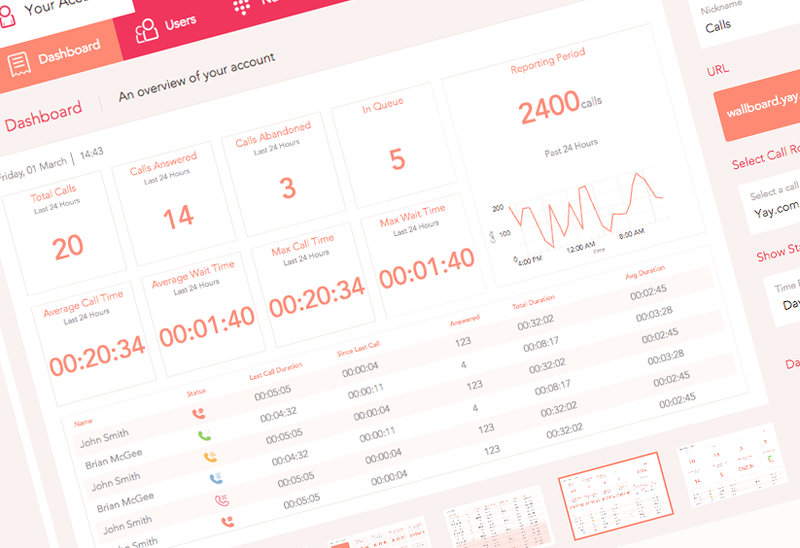 In other minor changes to Yay.com’s IVR call routes, Press 1, Press 2, Press 3 button select module users, can now define what happens when a user presses an incorrect number or simply does nothing.